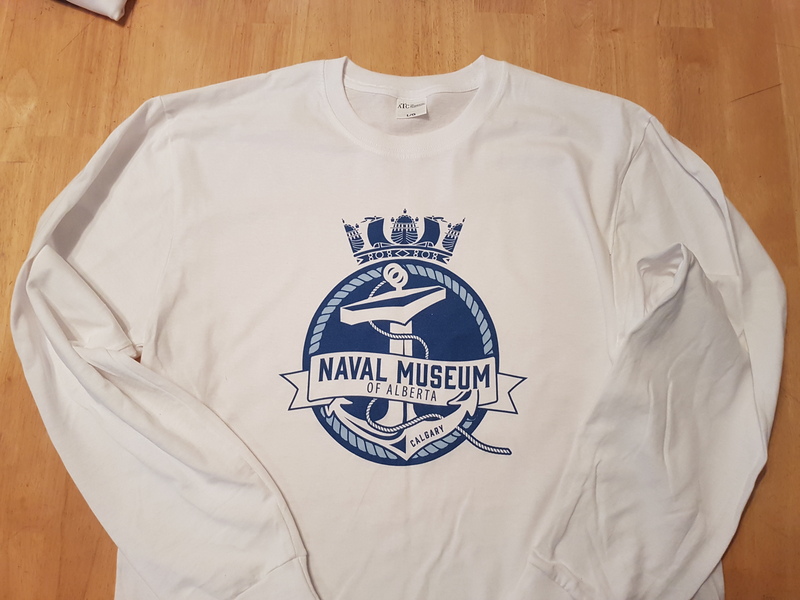 Long sleeve shirts featuring the new NMA logo. 100% cotton so they will shrink. Online orders will be left at NMA office at TMM for pickup during regular office hours.